So you’ve got a website or are in the process of getting one. Congratulations on taking a massive step in your career and in setting up your marketing for success. A website will become the single most important factor in your branding and marketing moving forward. Now that you have your shiny new website you’re probably interested in getting people to visit it. The biggest mistake I see agents making with their website is not promoting it correctly. Because after all, without promotion nobody is going to visit and your results will not be as good as you would like. 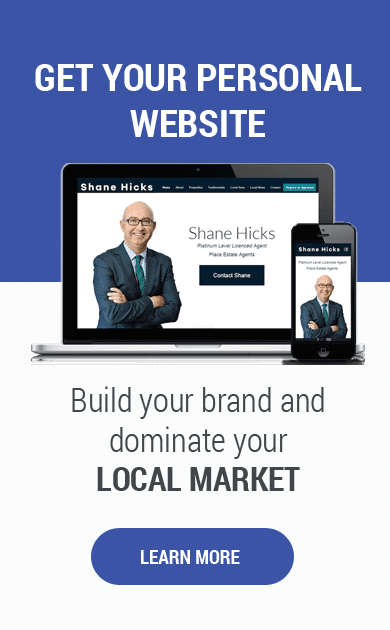 I’ve put together this website launch plan to get your website in front of your ideal clients and start generating you leads. Pretty simple but it needs to be done. People want to know where they can find out more about you and your services. Any marketing you do should have your website address on it. Think of it this way. 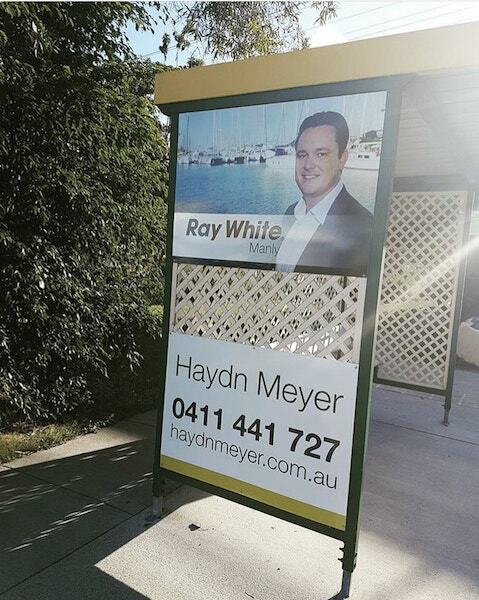 If somebody is driving past your bus stop they aren’t going to be able to remember your phone number but they will remember your name and website address. Once they get to their destination they can look up your website on their phone and find out more about what sets you apart and then get in contact. 2. Tell People About It. I know it sounds trivial but I am amazed by the amount of people that don’t do this. When you’re on the phone to somebody booking in a listing appointment, you can say something like ” before we catch up you might want to have a look at my website. It shows a little bit more about me and how I do business, it’s www.yourname.com.au. Once they are on your website they have the opportunity to see your latest sales and testimonials as well as content that you have put out about the local real estate market. This is a great step to presell your clients on yourself before you even meet face to face. Another great way to subtly direct people back to your website is to have helpful information and tools on your website. Think of the most common questions that you get, these should all be created into a piece of content for your website. That way when somebody asks you the same question you always get, you can answer them but also say I go into more depth on this article on my website and send them the link. This can save you some time from having to type out the same answer in emails repeatedly but also serves as a big lead generating opportunity when people are back on your website. Here are some other great pieces of content to add to your site moving forward that allow you to subtly direct people back without being pushy. 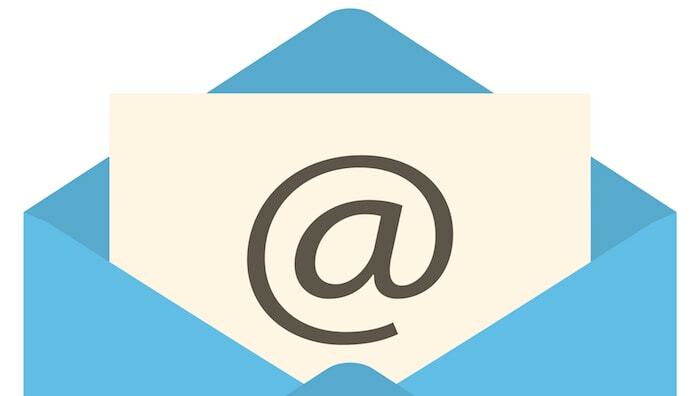 Send an email to your database and let them know about your new website. Highlight the local real estate information that you are providing and any other helpful tools that they will be able to use. Tell them about the content that you will be posting moving forwards so as they can follow along with your journey. Share an announcement on social media about your new online presence. Make sure to let people know what they will get by going to your website. Eg. Here’s my new website and make suer to check out the article I wrote on the top 5 hidden beaches on the Gold Coast. 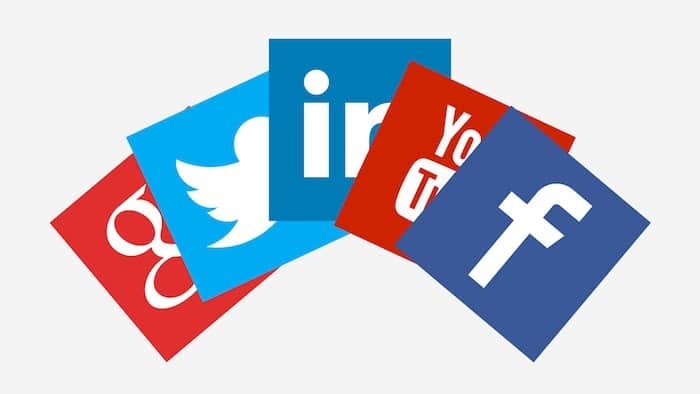 People that are following you on social will want to check out your new website and see what you have to say and if you have helpful information like articles and the latest real estate stats it will help bring more people to the site. Having useful content on your website will help to engage your visitors, give you things to share on social media, increase search engine optimisation and traffic, and build your authority as an expert agent in the area. Consistent blogging will keep readers coming to your website and will keep you top of mind for your ideal clients. Start your content strategy with these steps. As you consider the topics that you are going to write about, think about the topics that you’re drawn to, that are important to people in your local area, and that will keep readers excited and coming back for more. You can also use some of your social media experience to figure out which topics generated the most discussion. Check out this article for more details on creating a content marketing strategy. Follow these steps to lay the groundwork for your online success when launching your website. If you don’t have a website yet make sure to get in touch and we can help you get started.